The home of SCAA is located in Powder Springs, Georgia. 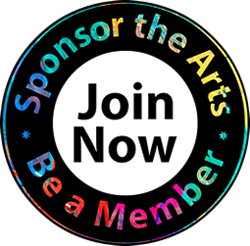 SCAA supports the greater South Cobb area community with outreach events, art gallery exhibitions, live performances and promoting art educators and student art projects, public art and more. SCAA is an all volunteer organization. Your interest and support is welcome. SCAA events take place in The Gallery at Powder Springs, South Cobb Regional and Vinings Cobb County Libraries and the Mable House Arts Center. To learn more about upcoming events, click below; visit the website events calendar details; the SCAA Artistic Connections magazine; subscribe to our e-mails; visit us on social media; or contact us.